Mountain Man NOW ON SALE for .99 cents (for a limited time)! 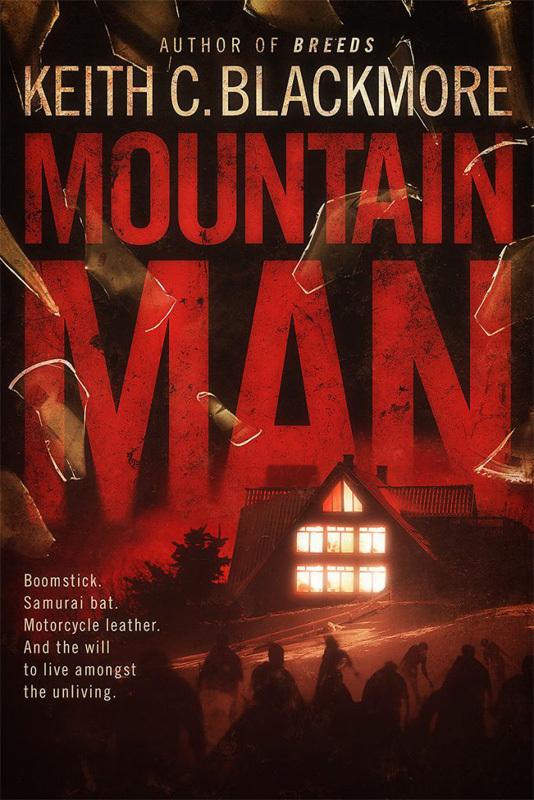 With well over 5,000 reviews across all platforms, including ebook, paperback, and audio, maintaining a 4.3 star rating out of 5, “Mountain Man” has been hailed as one of the most engaging and most exciting in its genre. Hey Keith, wanted to say that I just finished listening to the mountain man series for the second time and loved every bit of it! I just purchased the prequel and will be listening to that this weekend. Keep up the great writing! !